#GoEcuador in its eagerness to promote local and national tourism, launches the #ConoceTuPais Campaign, where we seek to encourage tourism within this beautiful country called Ecuador. Ecuador full of magic, culture and tradition hosts an endless number of places that you must visit while doing tourism. Tena in the Province of Napo. 1 Ticket to access the tourist community of Agua Blanca. 1 order of consumption for 1 person in the "Patio de Lupita" dining room. Accommodation for 1 person in Puerto López. 1 order of consumption (Loin in volcanic stone) in Amarelo Restaurant. 1 order of consumption for 1 person (Honey Shake) in Honey Coffee & Tea ". 1 ticket for 1 person to the Tour Route of Las Cascadas, with Chebastour. 1 ticket for Canopy in the San Martín Adventure Park. 1 set of souvenirs in ceramics, in Napu Manka Wuarmi. 1 order of consumption (Biffe Chorizo) in San Juan Bistró. 1 set of liquors handmade Guarumos brand. 1 set of handmade chocolates Tsatsayaku brand. You must register your data in the form provided at the bottom. 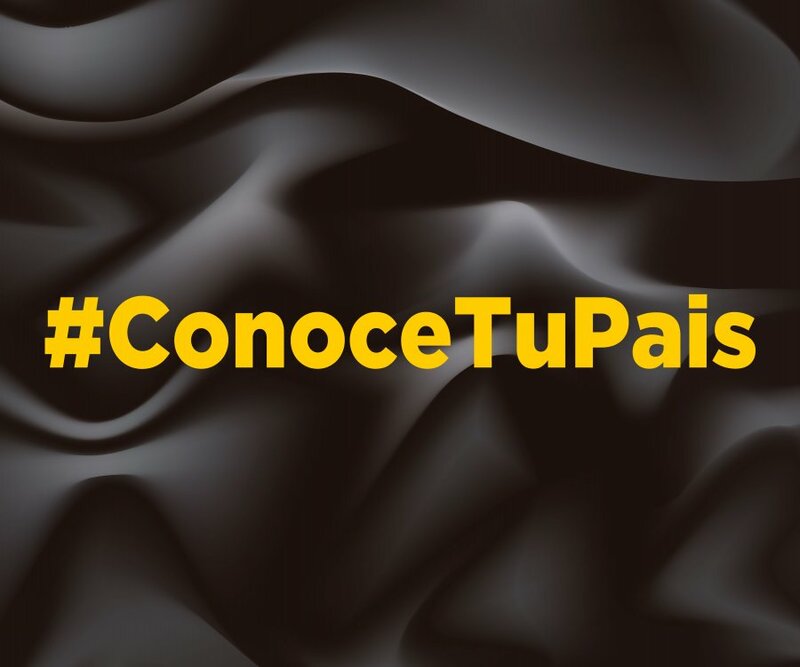 You must share the publication on your Facebook, Twitter, Google+ or Instagram wall with the hashtag #ConoceTuPais (you can directly share this contest through our social media buttons at the bottom). The raffle will be held on April 3, 2018, the raffle will be transmitted through Facebook Live. Does not include transportation or personalized guide. They do not include drinks. Share this contest with your friends, family or acquaintances and let us know the wonders you have in Ecuador.